Arrival in Jammu pick up from the Railway station/Airport and transfer to hotel on arrival check into Hotel.Overnight stay. 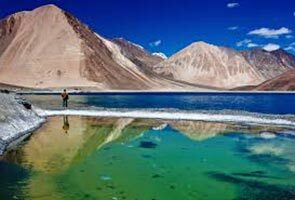 Today after breakfast drive to Srinagar on arrival check in hotel Dinner and overnight stay in the hotel. 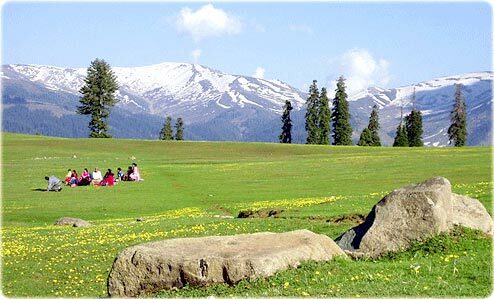 Today morning after breakfast proceed towards the sightseeing of Gulmarg”.GULMARG ("Meadow of Flowers") is a town, a Hill Station, popular skiing destination and have Gondola ride from Gulmarg to Khilanmarg have a real natural beauty of summer & full snow view in winter. Evening back to Srinagar. Dinner & overnight stay at Hotel. Today morning after breakfast take local sight seen and proceed towards Kargil.On arrival check into hotel. Over night stay. After breakfast check out Hotel from kargil enroute visiting Giant Buddha at Mulbek. 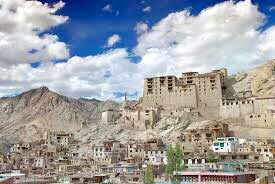 Then drive to Lamayuru monastery which is one of the oldest & an important monastery of Ladakh region. Overnight at Camp. 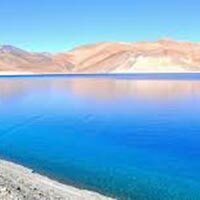 After Breakfast drive to Leh enroute visiting Basgo Palace, Liker and Alchi monasteries.Drive to Leh on arrival check into hotel. Over night stay. 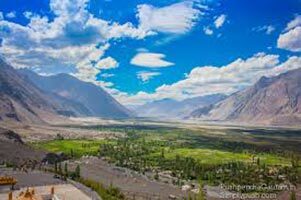 After breakfast check out hotel and depart to Nubra Valley On the Way you can take time out to get your photo taken next to the signboard which says "Khardung La, 18380ft, Highest Motorable Road in the world". 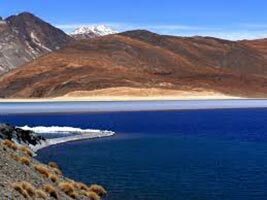 Drive to Leh check into hotel overnight stay. After breakfast Proceed towards airport.